What is Trigger Point Surgery for Migraine? During trigger point surgery for migraine, nerves and muscles around the head that contribute to migraine headaches are removed. Trigger point surgery for migraine is used to treat migraines in patients who have not found relief from other treatments. Non-surgical alternatives to trigger point surgery for migraine include biofeedback and medications. There are no comparable surgical alternatives to the procedure. 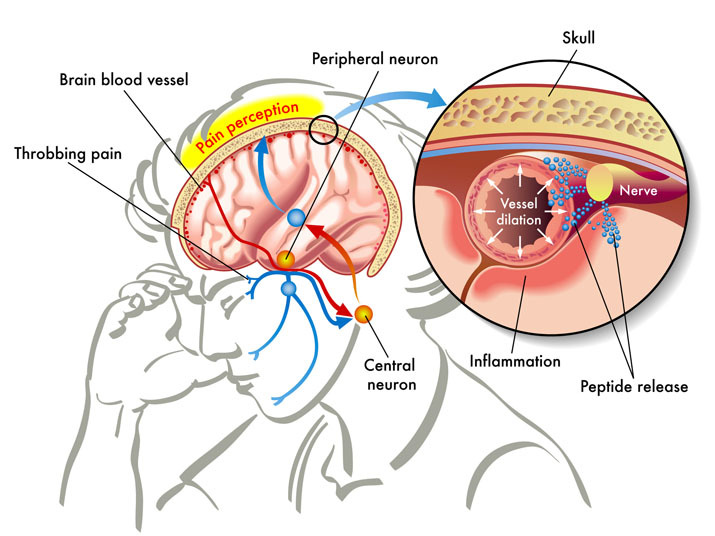 A local anesthetic is used to numb the area in question during trigger point surgery for migraine. Possible risks following trigger point surgery for migraine include infection, bleeding, numbness and a negative reaction to the anesthesia. Mild cosmetic disfigurement is also possible. The prognosis for a positive end result following trigger point surgery for migraine is excellent.